Restaurants Canada and local restaurateurs recently met with Federal Health Minister Ginette Petitpas Taylor in Moncton New Brunswick. Restaurants Canada highlighted the vital role that the restaurant industry plays in the economic and social fabric of Moncton and Canada as a whole. 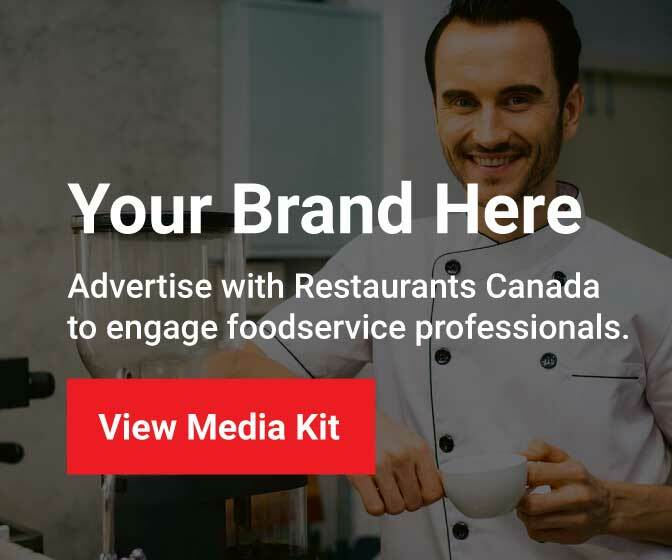 Restaurants Canada also raised concerns about the potential unintended impacts of Bill S-228 which restricts the marketing to kids under the age of 13 years of age. The legislation is expected to pass before summer with regulations being developed over the coming year.